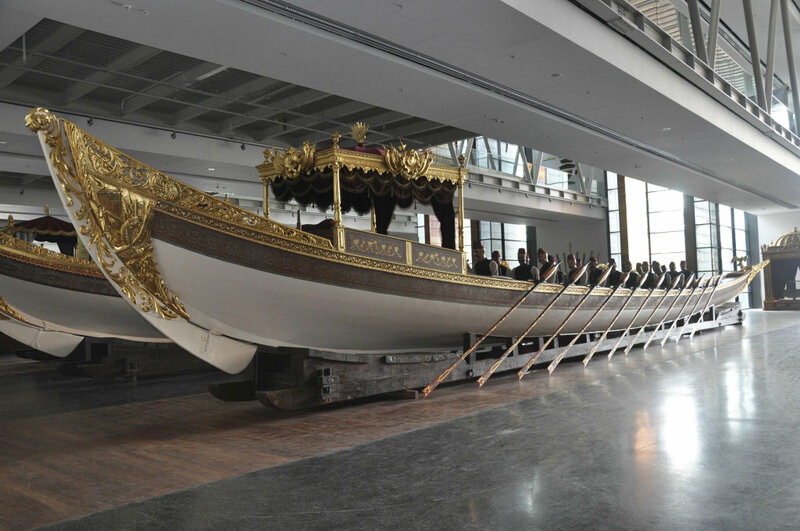 İstanbul Naval Museum is the largest naval museum in Turkey and is one of the world’s leading museums with its rich collection. 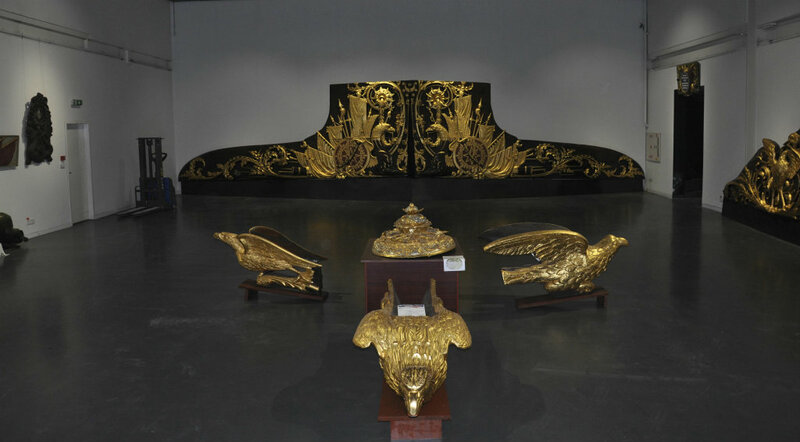 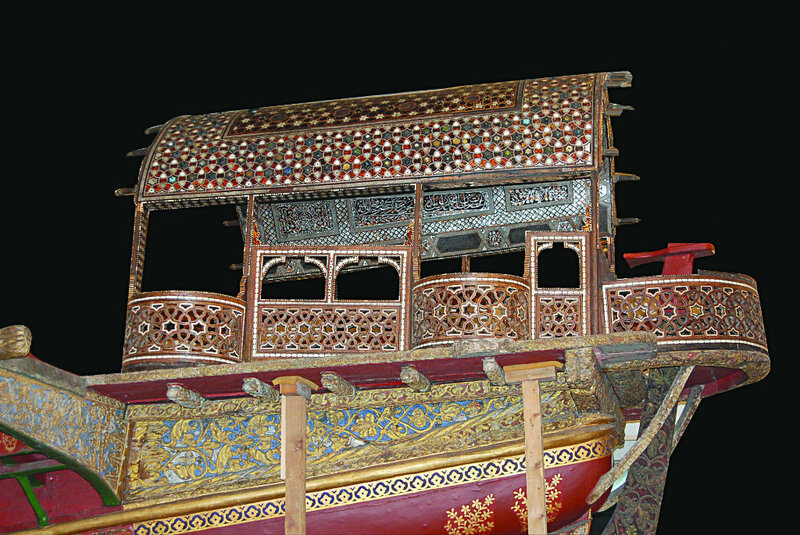 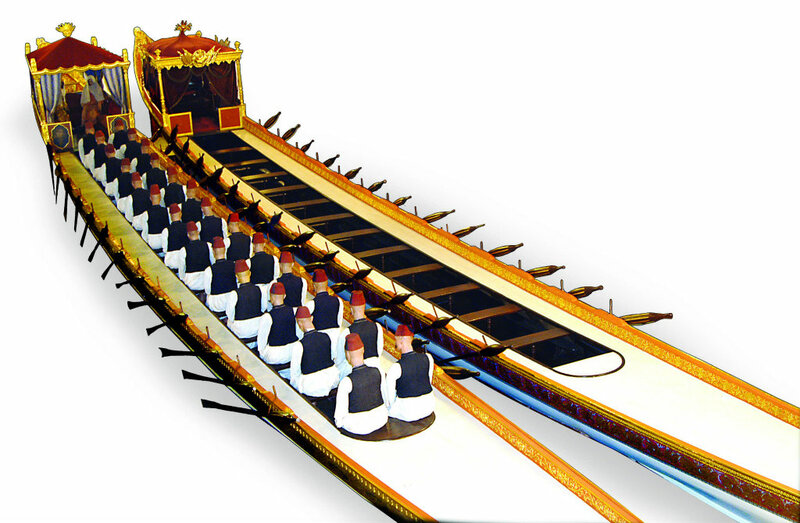 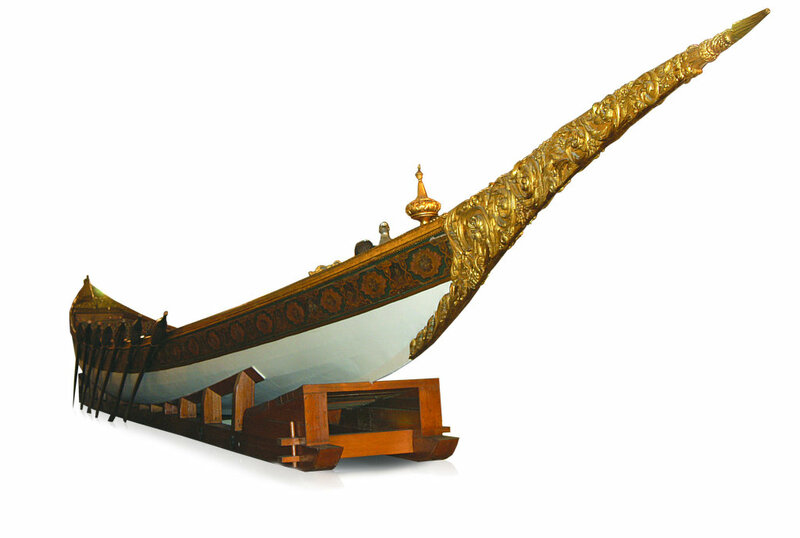 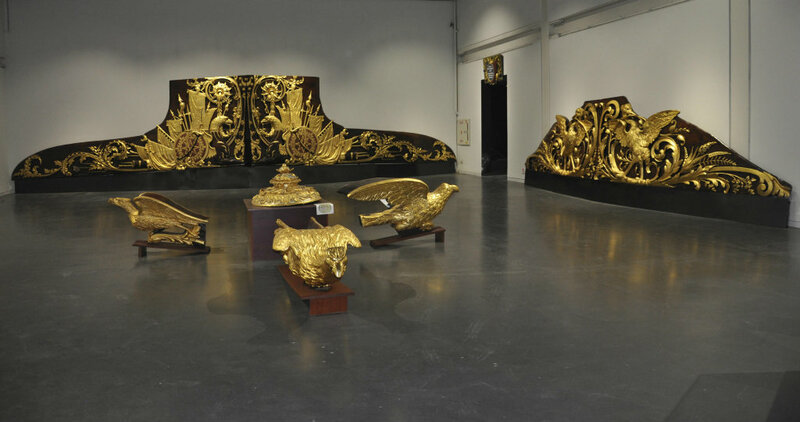 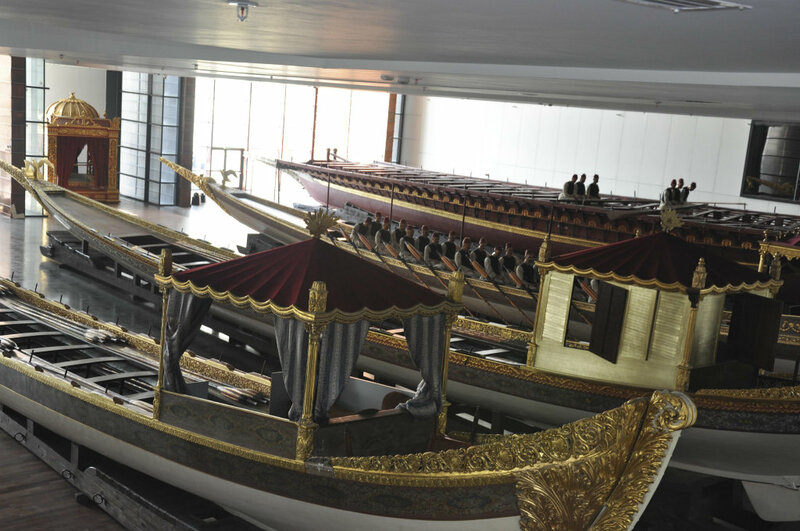 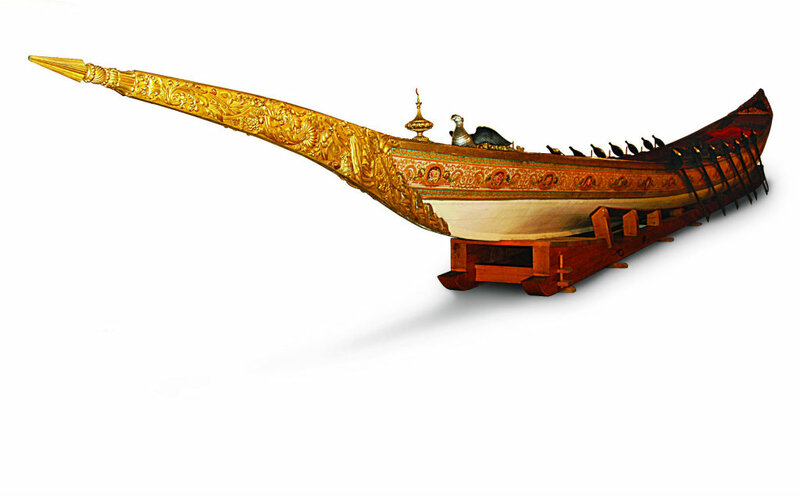 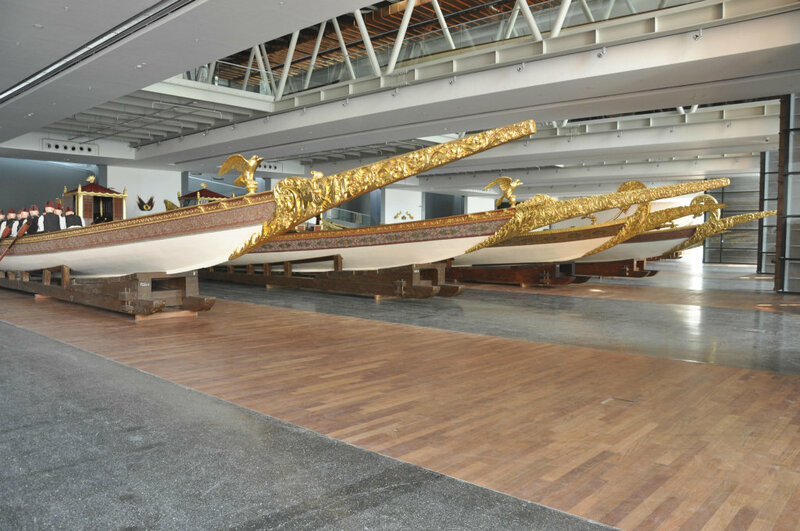 The museum collection both sheds light on Turkish naval history and reflects the grandeur of Ottoman Empire with its historical galleys and imperial caiques. 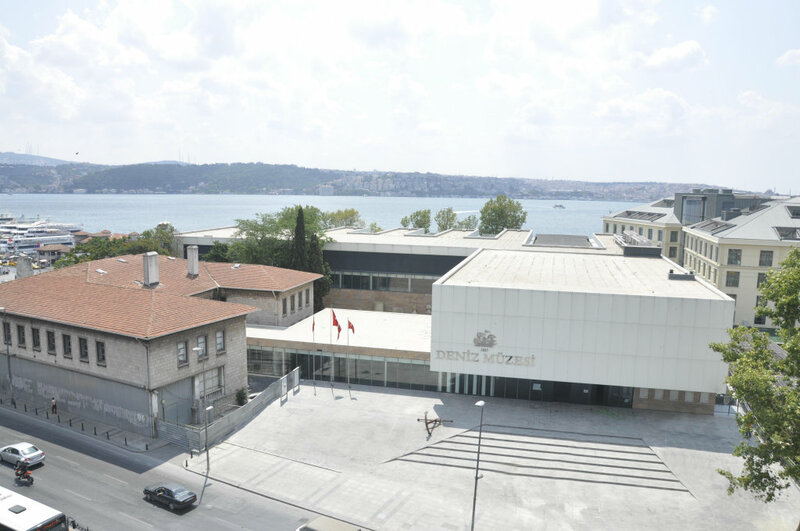 Istanbul Naval Museum was first opened with the authorization of Sultan Abdülhamit II in a small building in the Tersane-i Amire (Imperial Shipyard) complex in 1897. 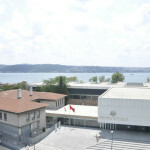 During World War II, the museum was moved to Anatolia in order to protect the collection from any potential damage. 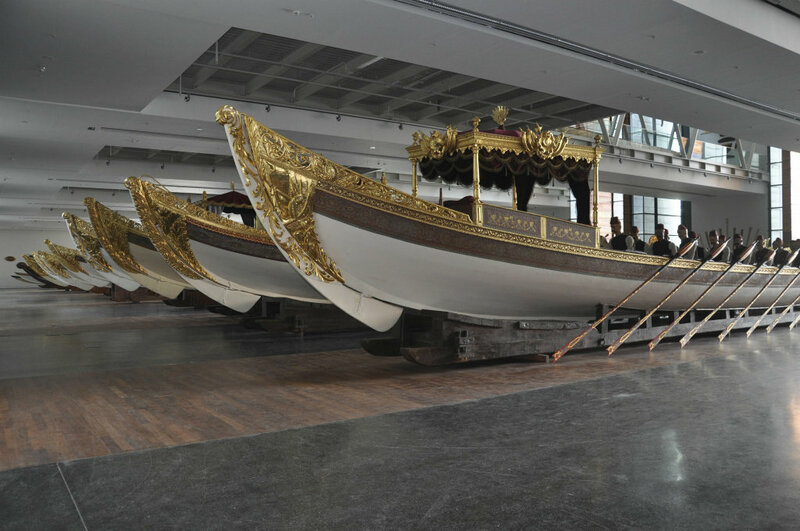 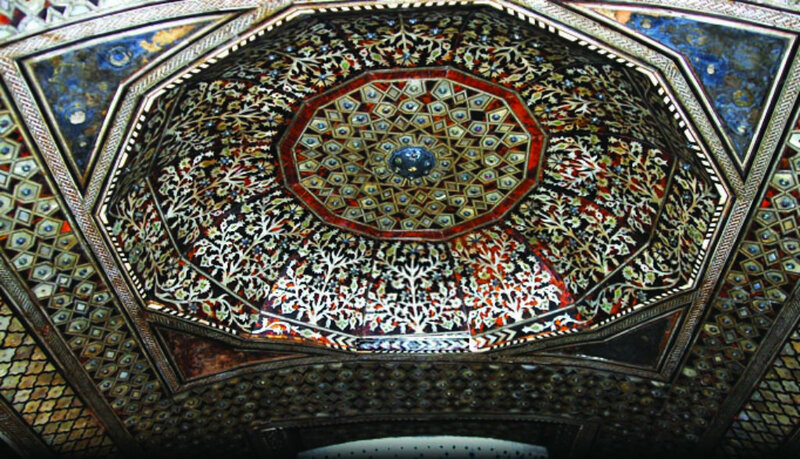 In 1946, the collection was brought to İstanbul again and it was displayed in Dolmabahçe Mosque from 1948 on. 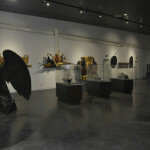 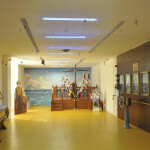 The museum was finally moved to its current location in 1961. 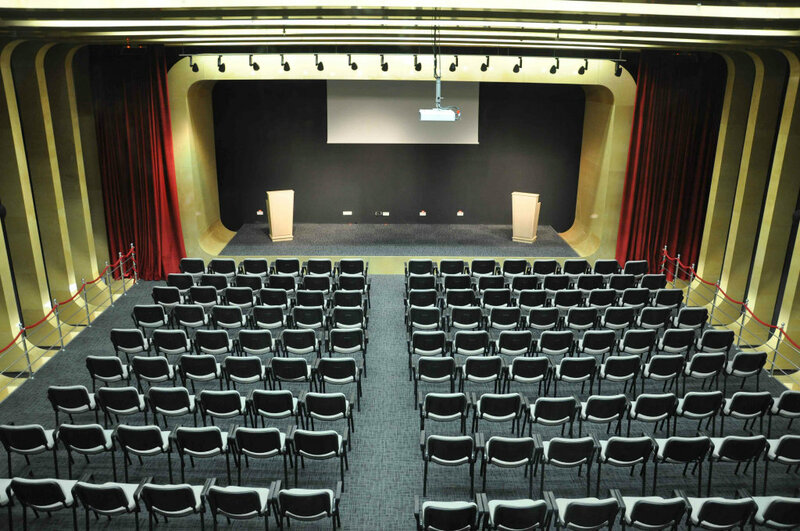 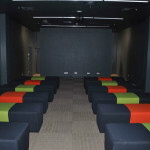 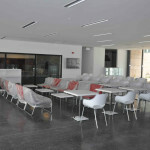 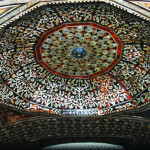 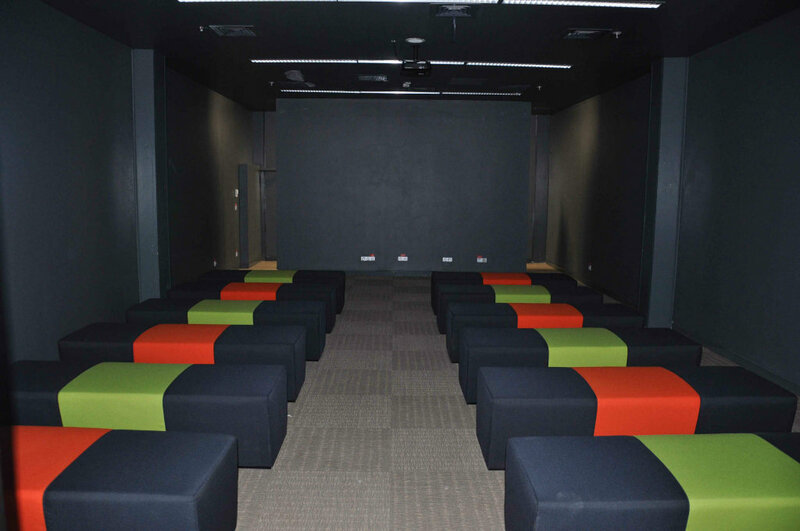 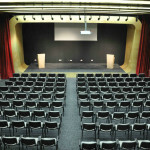 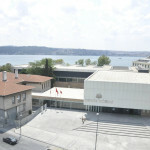 Since the current building had become inadequate with its limited capacity, a new restoration project was launched in 2008. 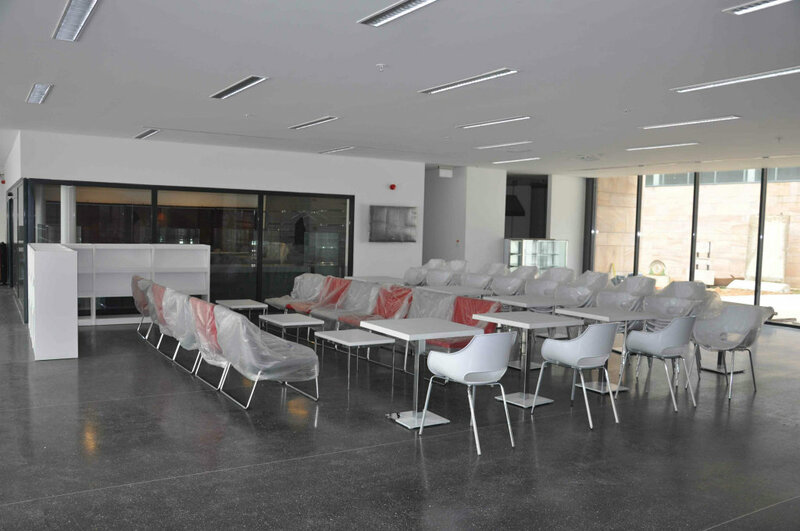 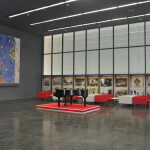 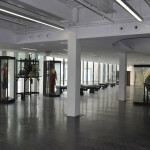 The museum will reopen in 2013 in its new building with new galleries. 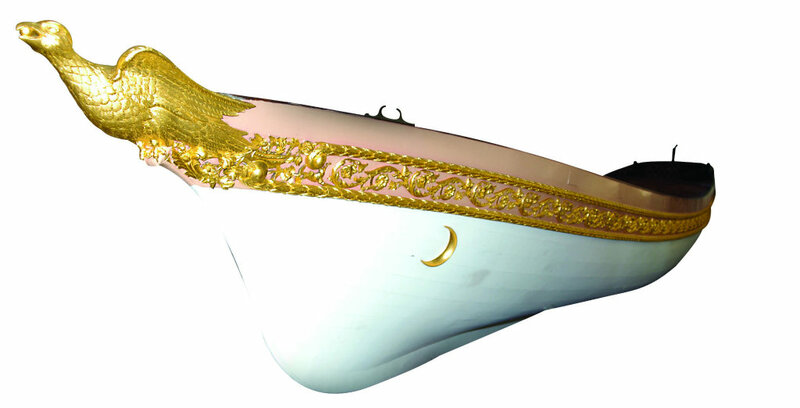 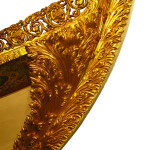 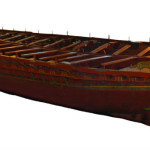 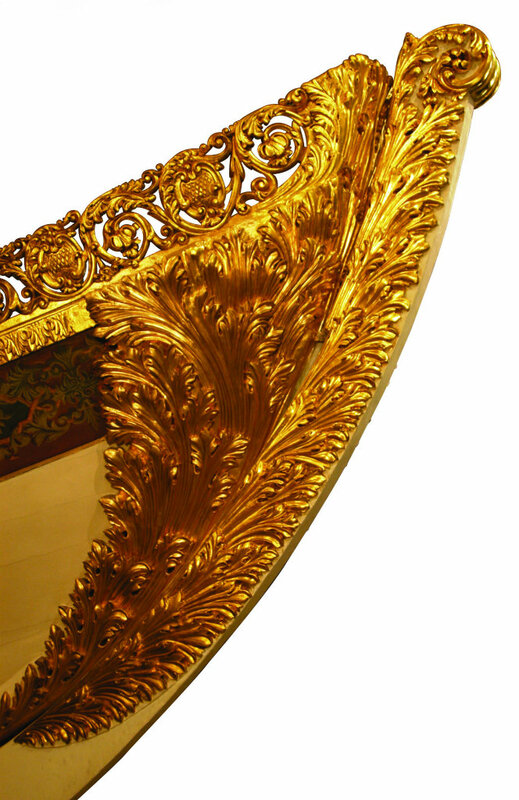 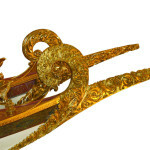 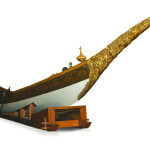 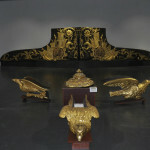 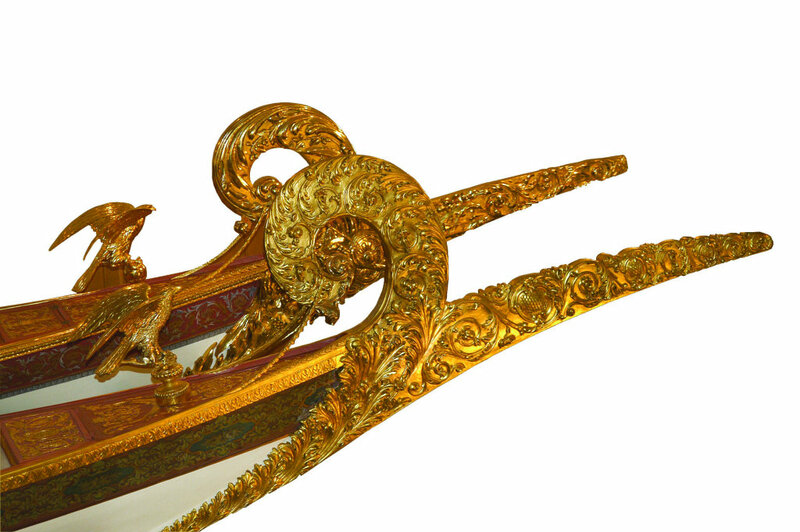 Figureheads, Navigation Instruments, Ship Accessories, Plates, Bells, Badges, Sultan’s Signatures, Banners, Lanterns, Patents, Imperial Orders, Manuscripts, Uniforms, Seals, Medallions, Coins, Stamps, Gravestones, Epitaphs, Lithography Works, Amphorae, Clocks, Furniture and Photographs. 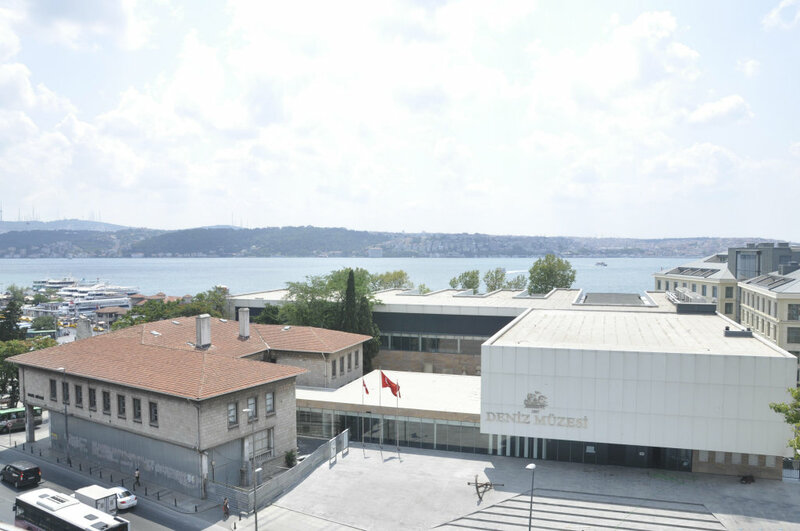 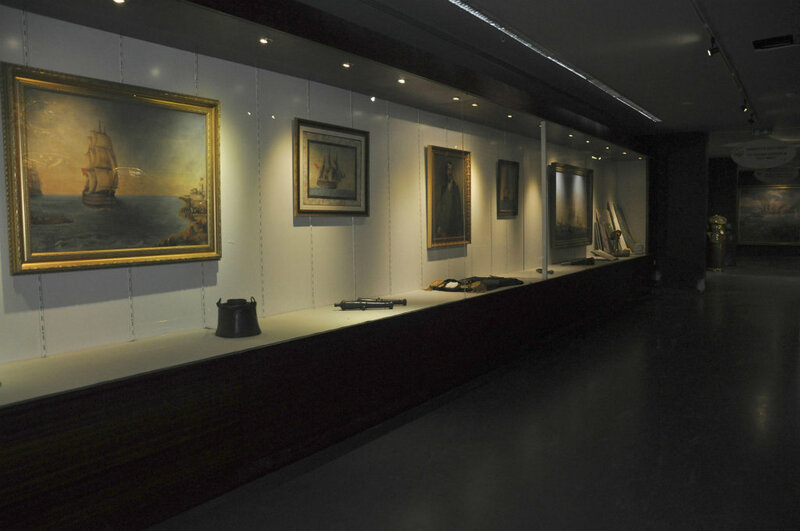 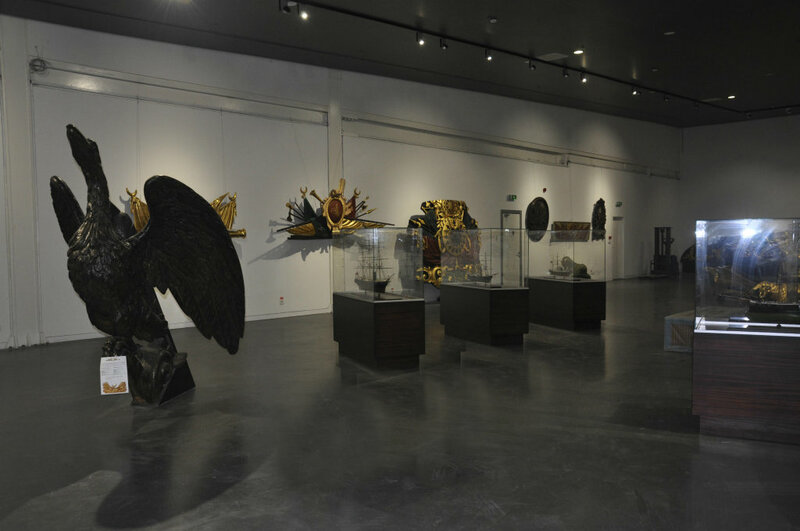 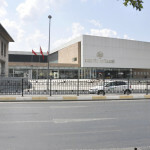 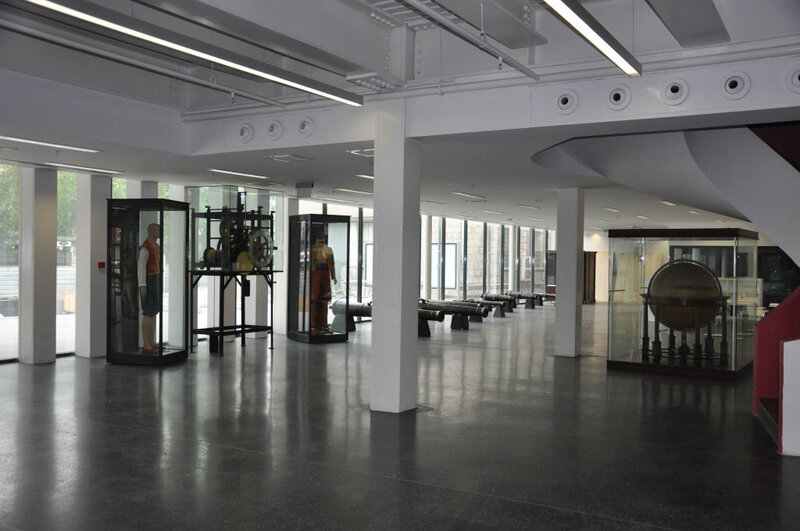 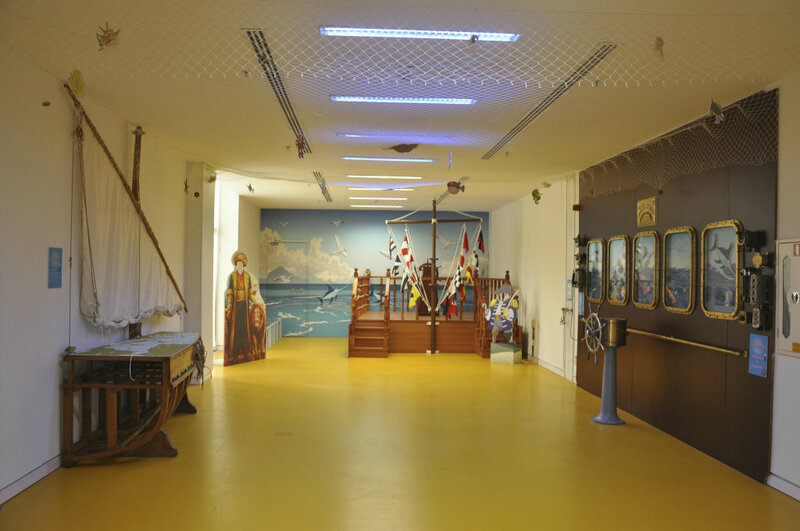 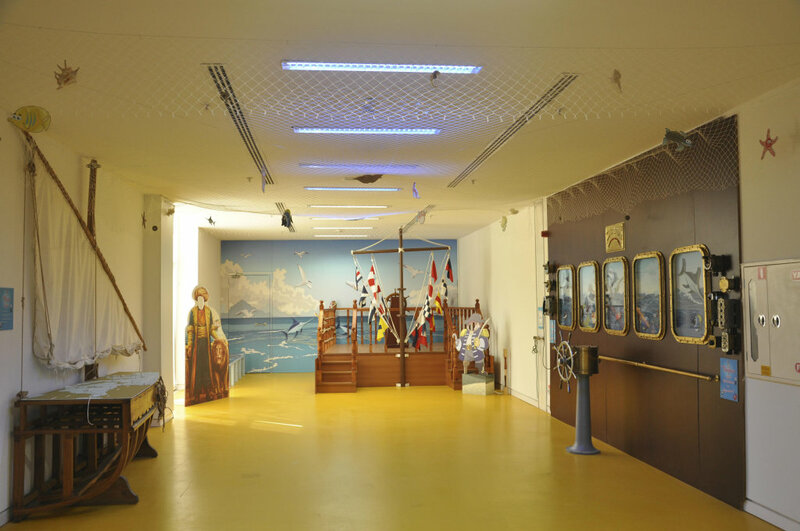 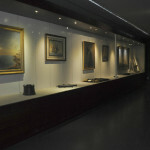 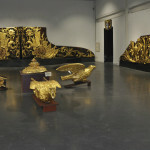 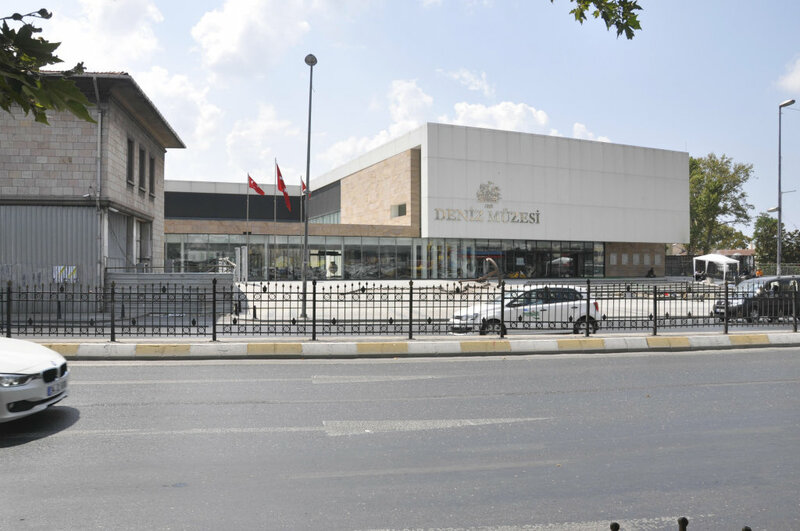 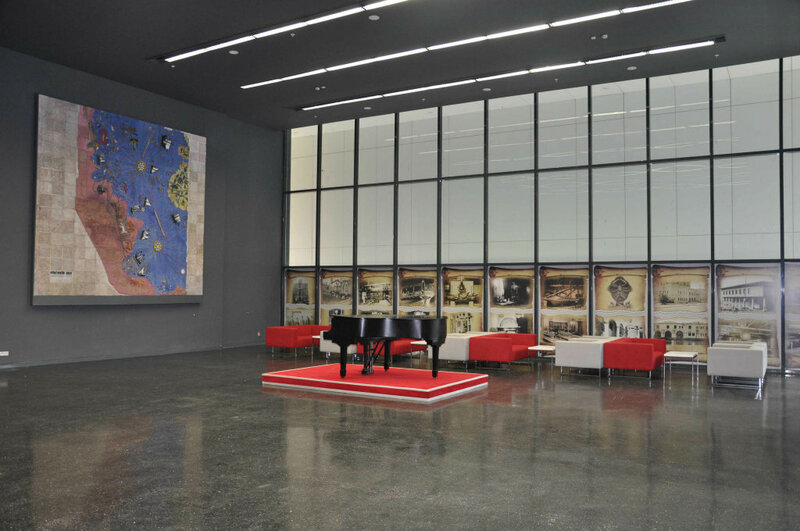 Aside from the permanent collections, the museum also hosts periodical exhibitions and other sections such as Naval History Archives, Naval Expertise Library and Piri Reis Research Center. 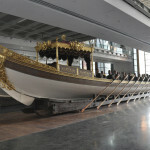 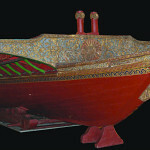 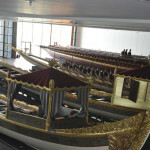 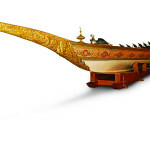 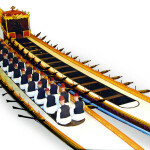 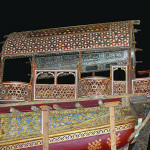 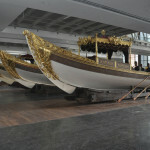 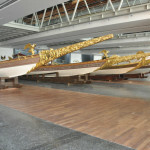 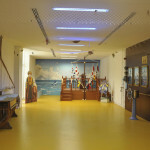 İstanbul Naval Museum can be visited every day between 09:00-17:00 except for Mondays and Tuesdays.